Awsome! Scooby looks sooo cute in this pic! I seriously loved this pic, well done brosky! 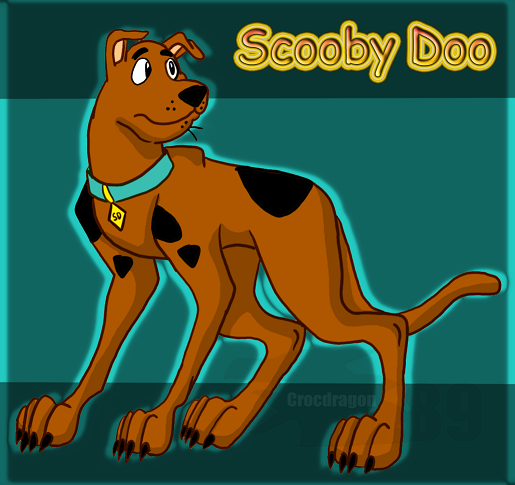 Cool i luv Scooby Doo! Very nice. I like the glow around him.